Optional Activity: $25.00 fee to include the Skywalk. 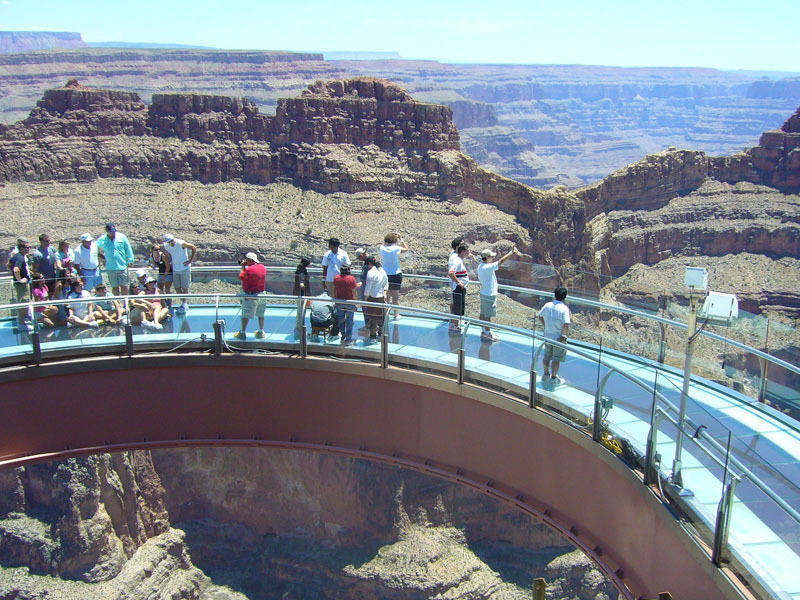 In an effort to protect the glass walkway and preserve the Grand Canyon, all personal items are not permitted on the Skywalk. This includes cameras, cell phones, strollers, purses, backpacks, etc. 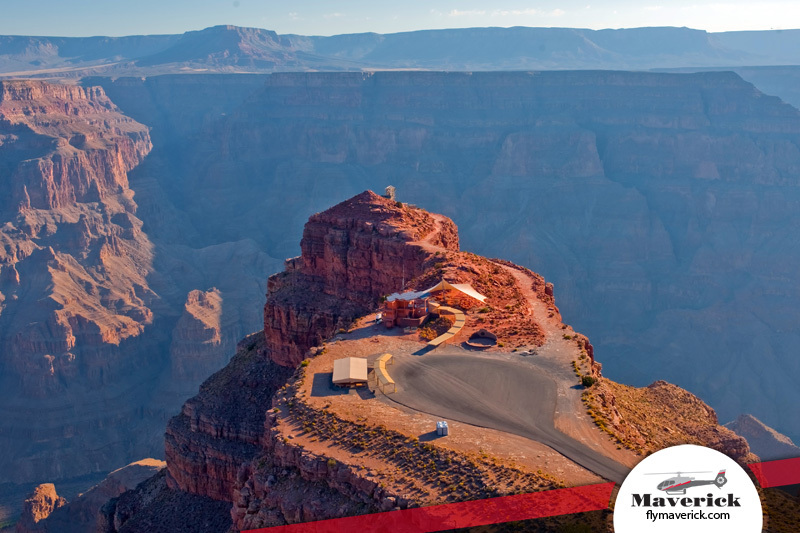 The Grand Canyon is one of the seven natural wonders of the world, and a Grand Canyon & Skywalk Tour (NOTE: Skywalk is an optional activity on this tour) with Maverick Airlines can take you there to experience the thrill of it. 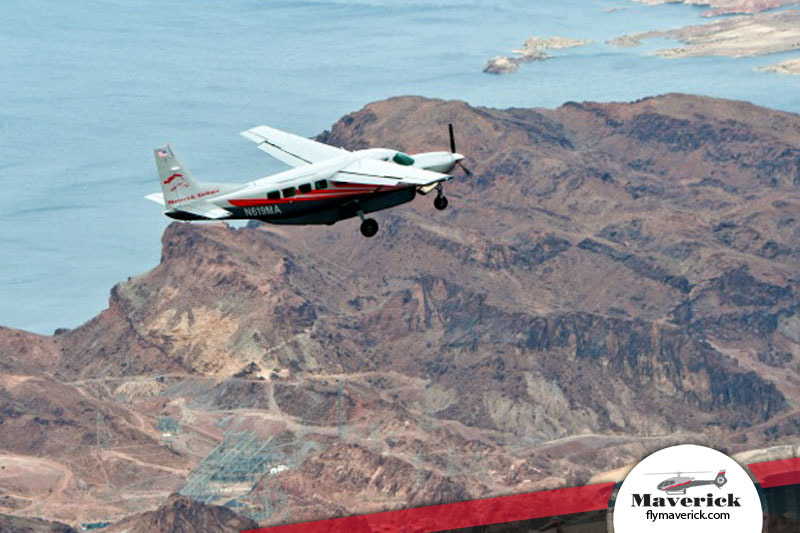 Fly in Maverick style to this amazing wonder, landing at Grand Canyon West and enjoying spectacular views along Eagle Point and Guano Point. 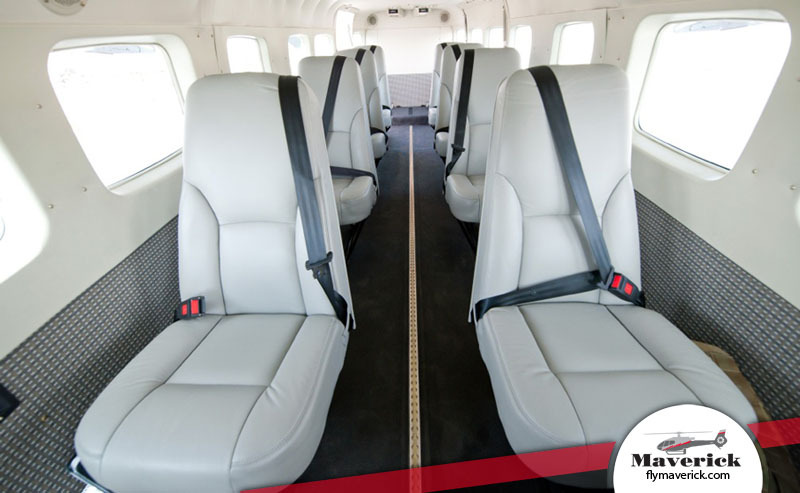 Have you ever wanted to walk on air? 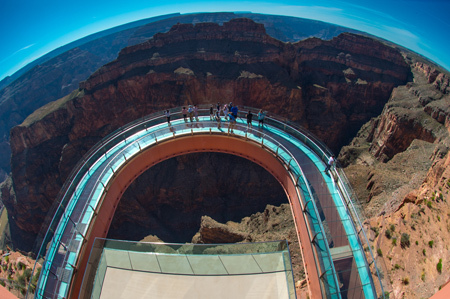 Don't miss out on the Grand Canyon Skywalk, the new glass bridge attraction suspended more than 4,000 feet above the Colorado River on the very edge of the Grand Canyon's West Rim. 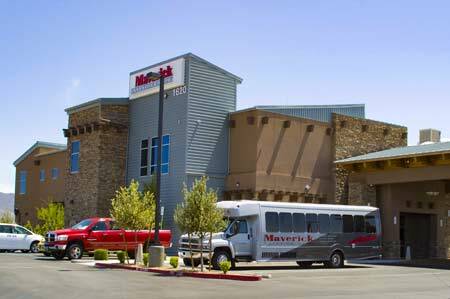 To conclude this remarkable journey you will be served a meal while you sit back and admire the awe-inspiring beauty of the Grand Canyon. 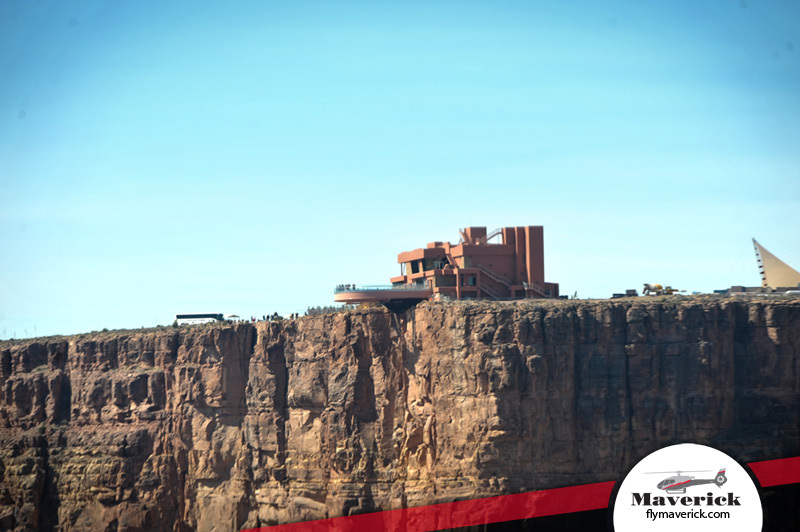 Which Grand Canyon Rim is For You? I would just like to say what a great time we had flying out t... I would just like to say what a great time we had flying out to the grand Canyon including the Skywalk tour. Our pilot was very professional, very informative and the plane was fantastic! 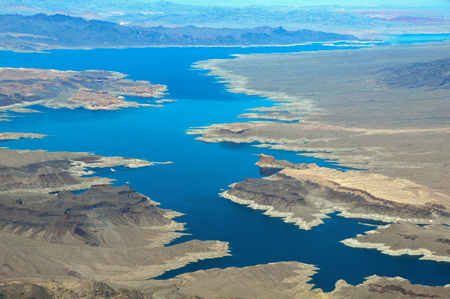 We will be back in Las Vegas next year and back flying with Maverick 100% recommended! The tour and your pilot were SUPER. The tour and your pilot were SUPER.